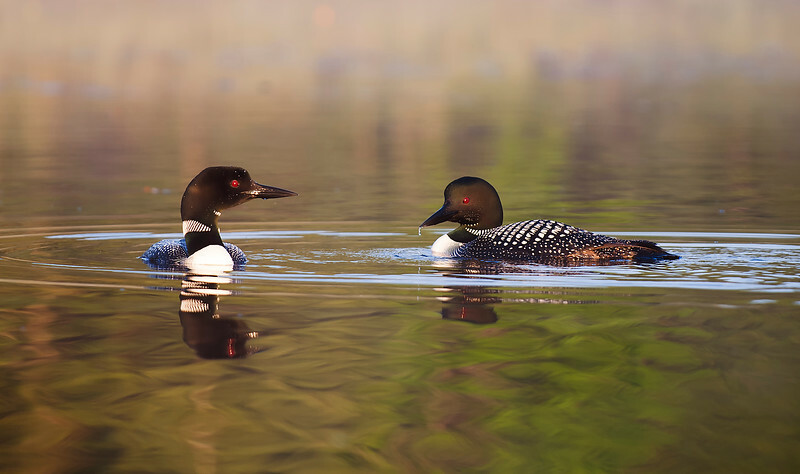 A pair of loons on a local lake at first light. Their beauty complements this secluded northern lake. This is the other of my finalists with the North American Nature Photography Association.